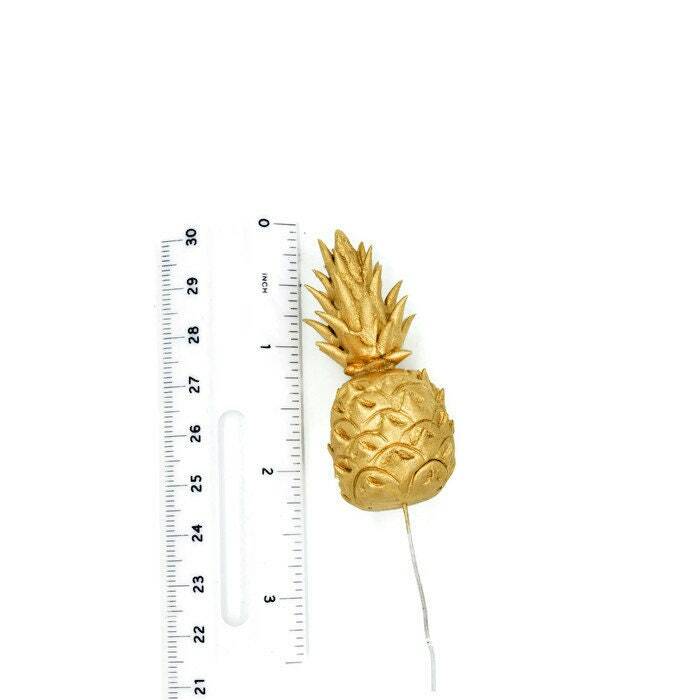 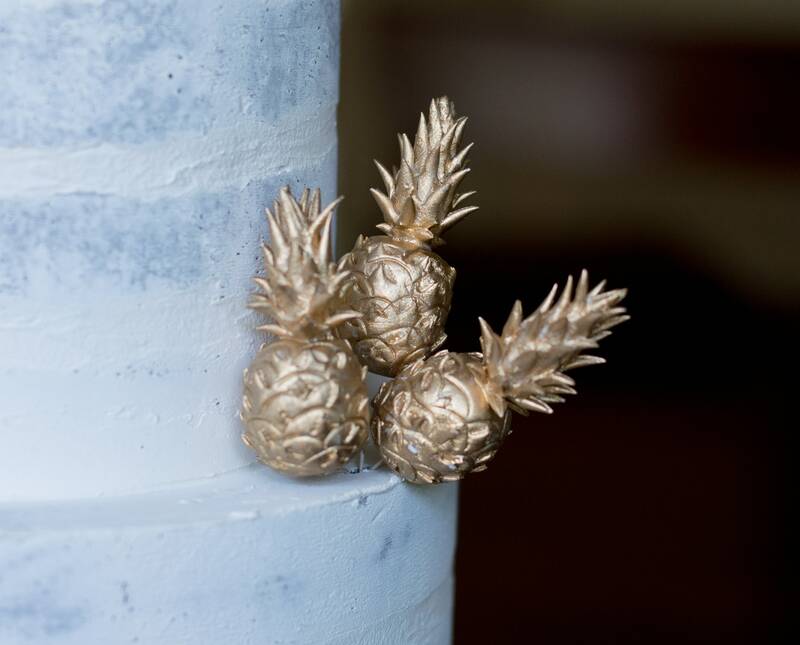 The gumpaste pineapples are the perfect finishing touch for any tropical wedding cake. 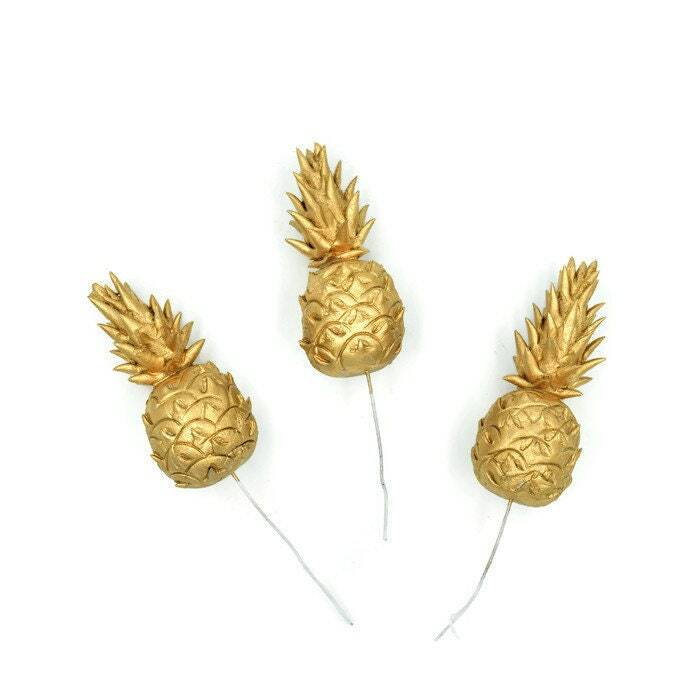 Nestle between orchids, monstera, plumeria, and hibiscus, and add some glam with the gold-painted pineapples. 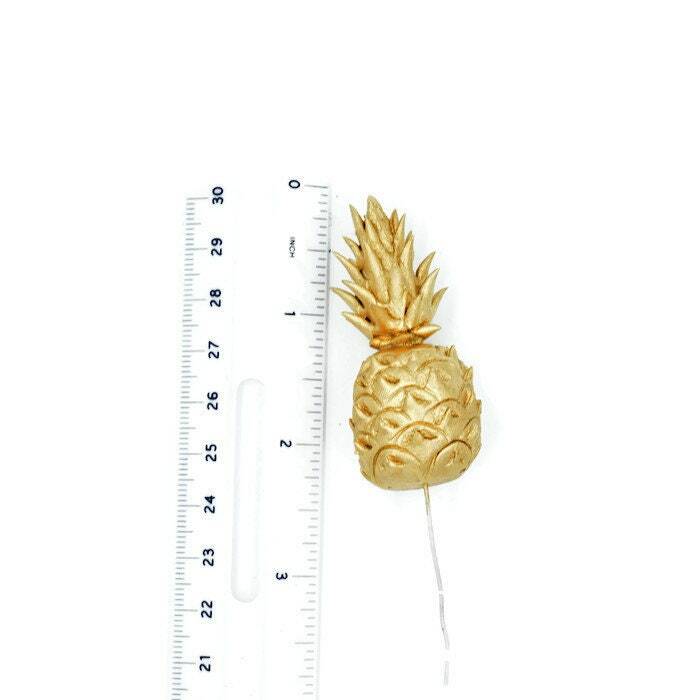 Please note that this pineapples are not for consumption and should be removed from the cake prior to serving. 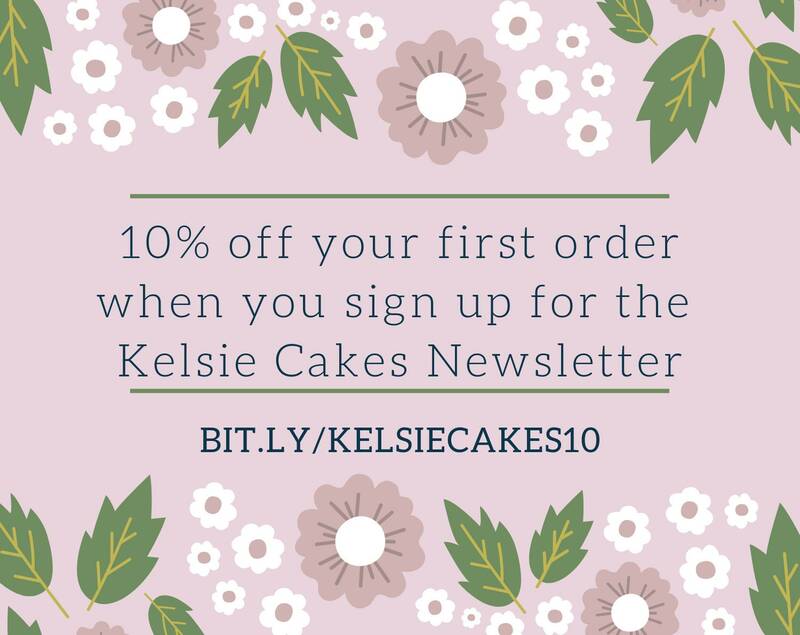 Orders take 1-2 weeks to create and 2-3 days to ship.